Dr. Luke Lumpkin is originally from Weatherford, OK. 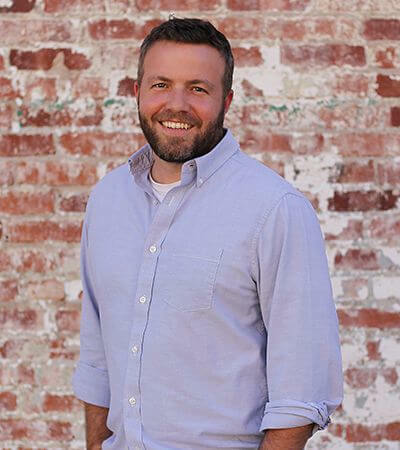 He earned his undergraduate degree in health sciences from Southwestern Oklahoma State University in Weatherford and his Doctor of Dental Surgery from the University of Oklahoma College of Dentistry in 2006. He has been practicing dentistry for over a decade and is currently a member of the American Dental Association, the Academy of General Dentistry, and the American Academy of Sleep Dentistry. Dr. Lumpkin and his wife April were married in 2002, and they have two beautiful children named Grace Elizabeth and Wade Curtis. His hobbies outside of the office including hiking and camping with the family, golfing, tennis, coaching his son’s baseball team, and cheering his daughter on in multiple productions. He also regularly volunteers his time to numerous charitable organizations.